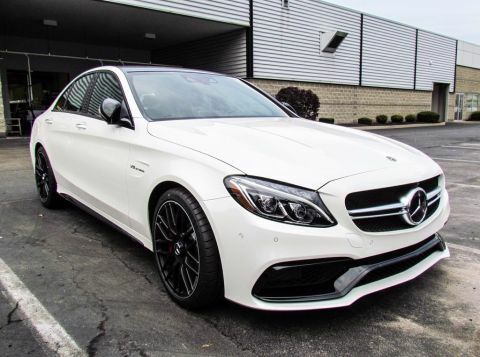 Only 1 AMG® GLE 43 4MATIC® Coupe model left in stock! 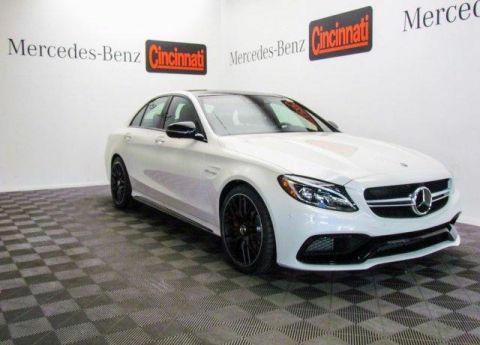 Nav System, Moonroof, Heated Seats, Full-Time 4MATIC® All-Wheel Drive, Panoramic Roof, Power Liftgate, Turbo Charged Engine, HEATED STEERING WHEEL, Hitch. 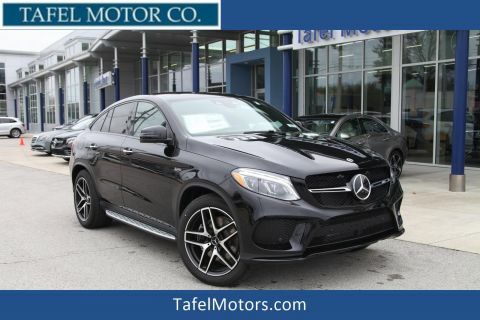 AMG® GLE 43 trim, Selenite Grey exterior and Saddle Brown/Black Leather interior. 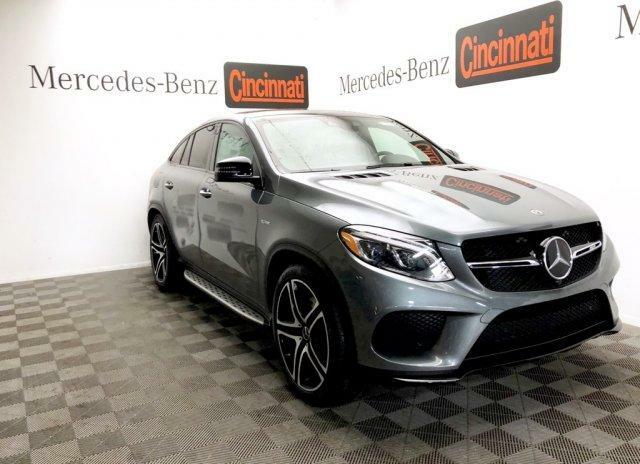 Navigation, Panoramic Roof, Full-Time 4MATIC® All-Wheel Drive, Power Liftgate, Turbocharged Mercedes-Benz AMG® GLE 43 with Selenite Grey exterior and Saddle Brown/Black Leather interior features a V6 Cylinder Engine with 385 HP at 6100 RPM*. PREMIUM 3 PACKAGE PRESAFE Brake w/Pedestrian Recognition, Driver Assistance Package, Parking Package, Surround View System, CMS Pedestrian, Heated & Cooled Front Cupholders, Rear-Seat Center-Armrest Pass-Through, Speed Limit Assist, Ambient Lighting, Active Brake Assist w/Cross-Traffic Function, BAS® PLUS, Distance Pilot DISTRONIC & Steering Pilot, DISTRONIC PLUS® w/Cross-Traffic Assist, PRESAFE PLUS, Parking Pilot, Active Lane Keeping Assist, Active Blind Spot Assist, WHEELS: 22 AMG® TWIN 5-SPOKE W/BLACK ACCENTS Tires: 285/40R22 Fr & 325/35R22, High-Performance Summer Tires, BRUSHED ALUMINUM ILLUMINATED RUNNING BOARDS, TRAILER HITCH, HEATED & VENTILATED FRONT SEATS, PASSENGER SEAT W/MEMORY & LUMBAR SUPPORT Memory Package, HEATED STEERING WHEEL. 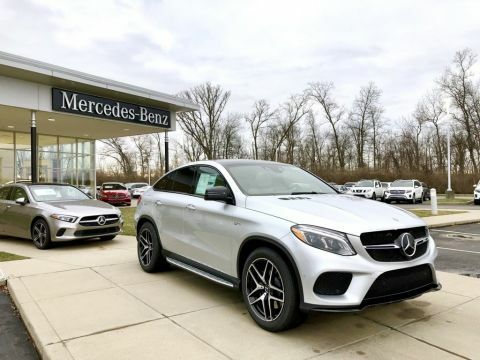 Edmunds.com's review says No matter which GLE model you choose, the interior is beautifully outfitted with copious amounts of leather, wood and suede. If you're in the market for a luxurious SUV, any one of the GLE SUVs should be at the top of your list..